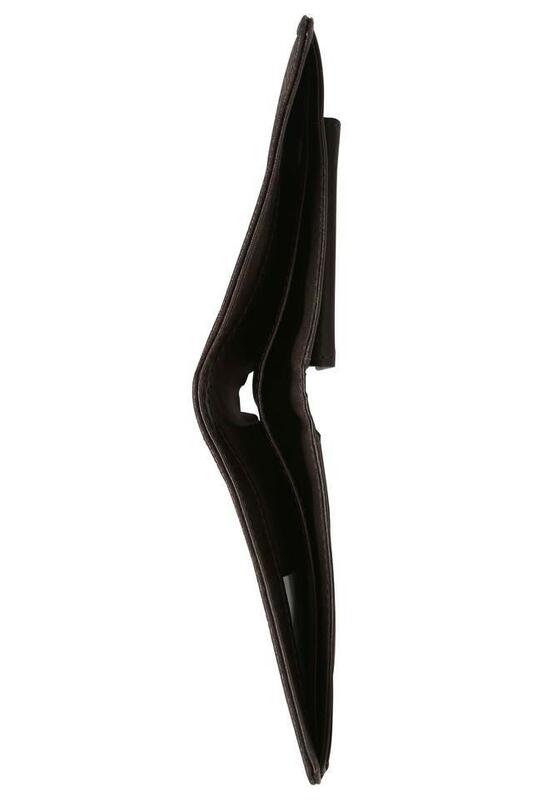 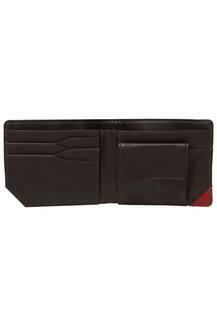 Brought to you by the popular brand, Baggit, this wallet will surely gratify your fashion preferences. It has been crafted with care using premium quality leather that lends it a polished look. Moreover, it comes with a separate coin compartment, which enhances its utility, while the slip pocket helps you to keep your bills in place. 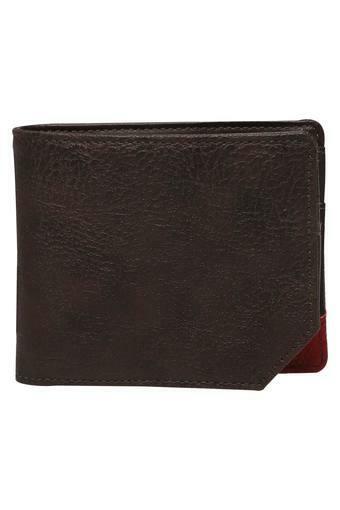 Keep your monetary essentials organised and carry them conveniently by using this single fold wallet. 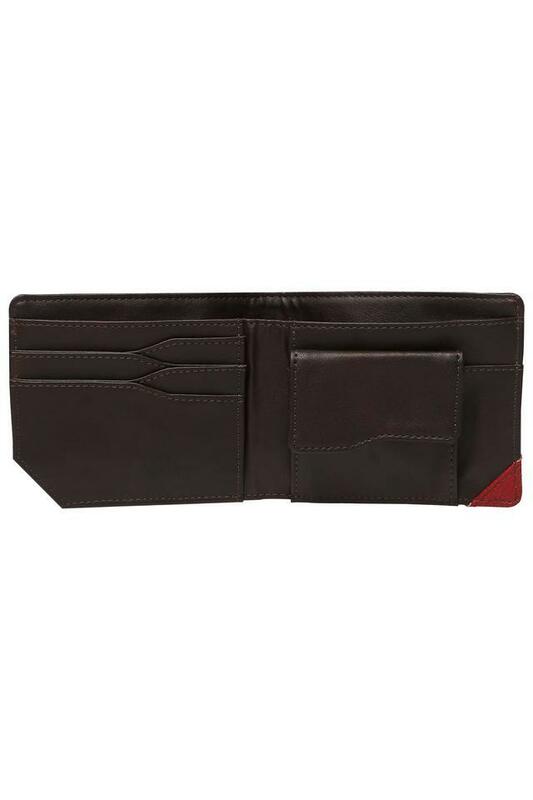 Crafted from top quality leather, it is easy to maintain and can be used on a regular basis.